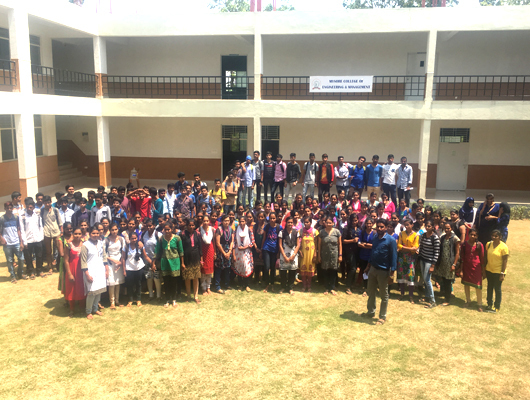 MyCEM has imparted Training and Placement in association with BIZOTIC, a Bangalore based company to all the students as a part of academics and it has its schedule on Thursday and Friday of Every week. MyCEM has also organized Pool Job Mela wherein Companies named AGES, CYS INFORMATION TECHNOLOGIES, HINDUJA GLOBAL SOLUTIONS LIMITED, HCL TECHNOLOGIES LIMITED,PEOPLE’S WORK,EMPHASIS,ADITYA BIRLA MINACS visited our campus which benefited the students of our college as well as students from other colleges in building up their career. “Mr. 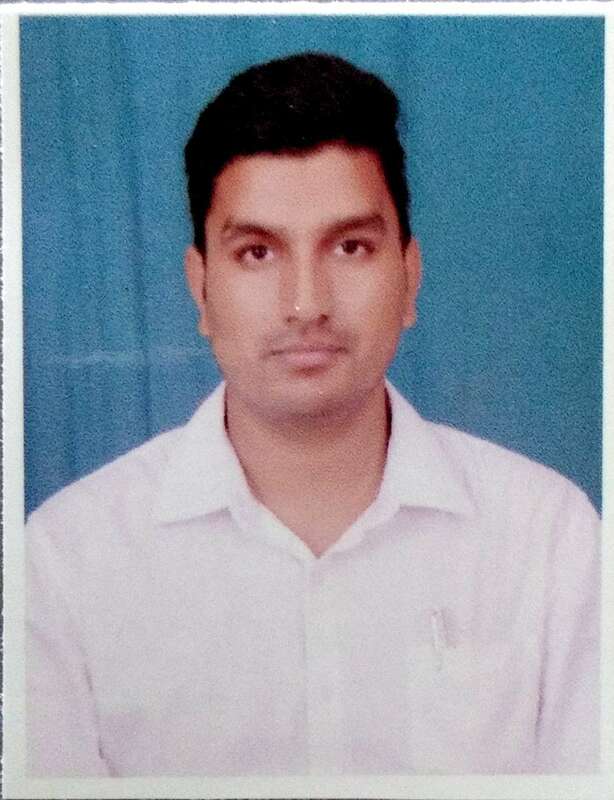 Ankith akash Completed BE in Computer Science and Engineering from Maharaja Institute of Technology, Mysore. Worked as Business Developement Manager at Thinker Space and Pride HR Solutions. 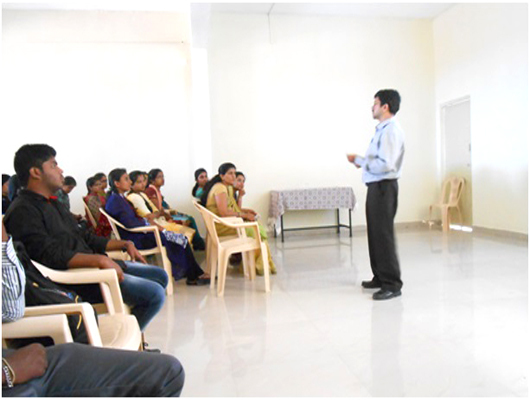 Have conducted soft skills and placement training at GEC Hassan, GEC kushalnagara and MIT Thandavpura. 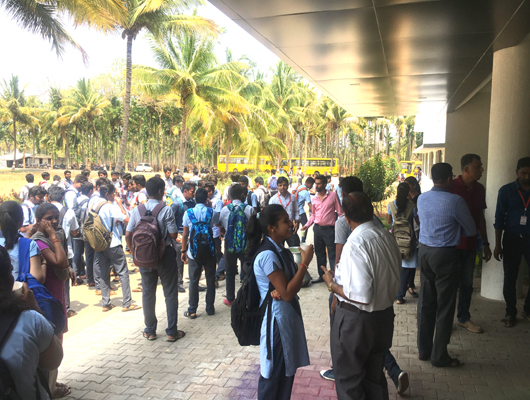 Organised Job Fair at Mit Mysore in year 2016 and 2017. Organised Job Fair at Srirangapatna along with the Govt of Karnataka.